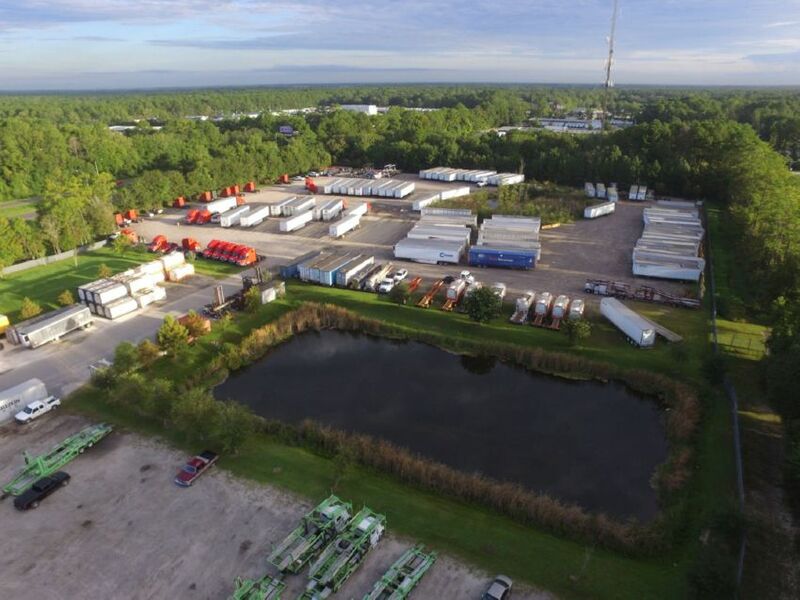 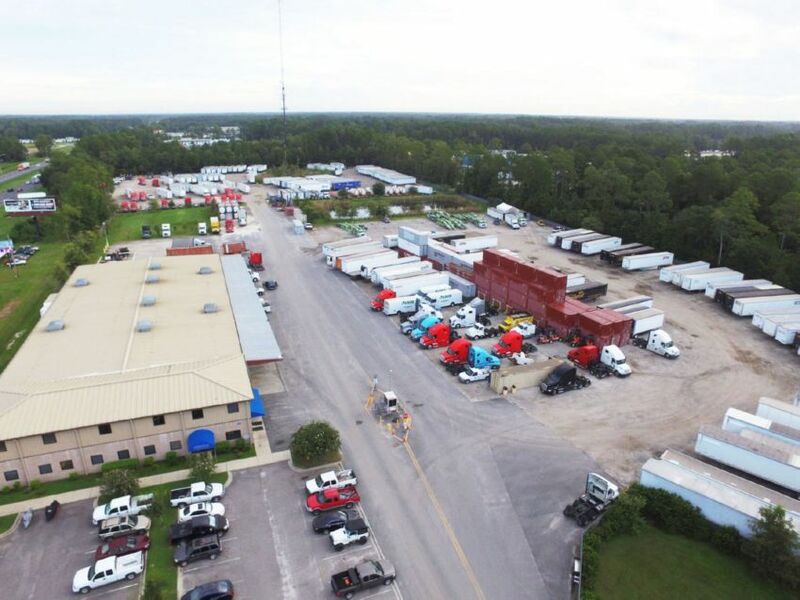 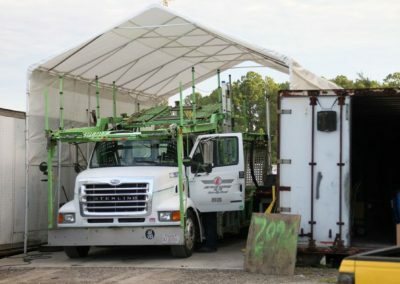 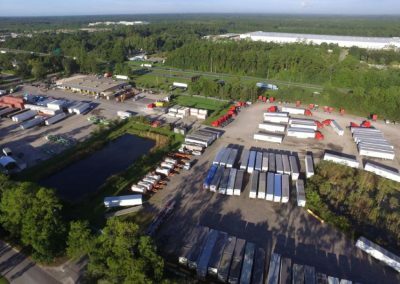 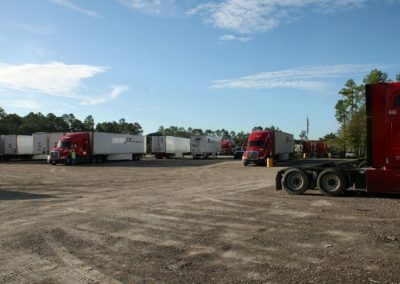 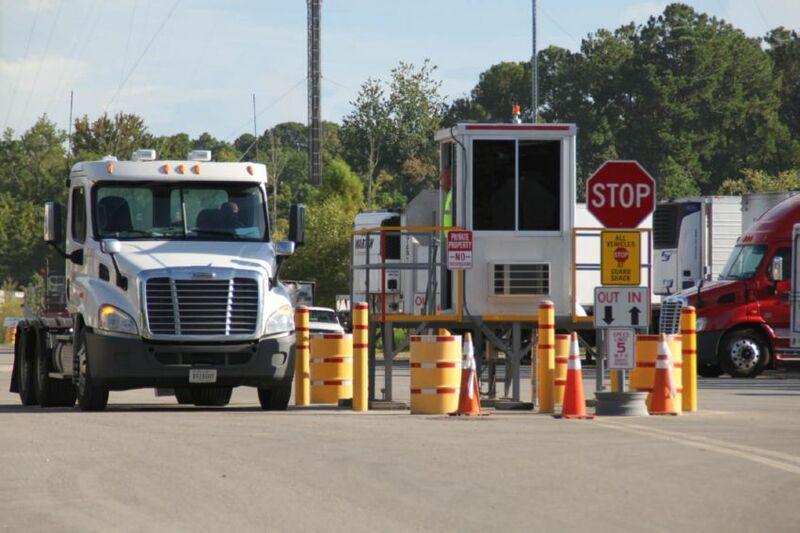 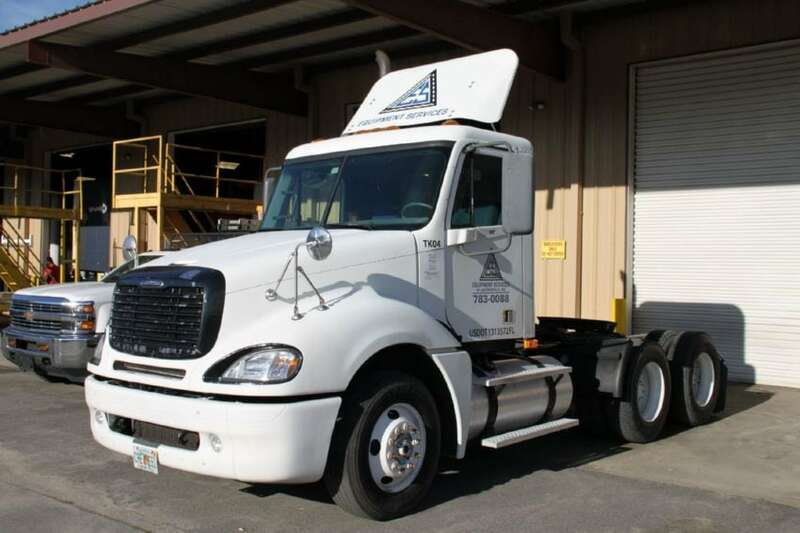 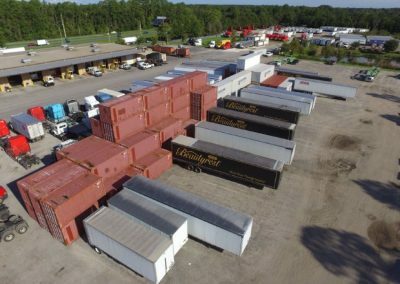 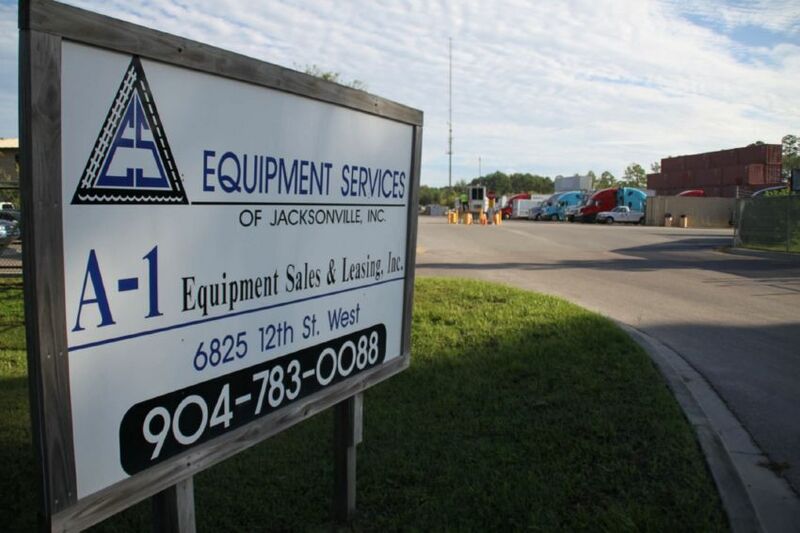 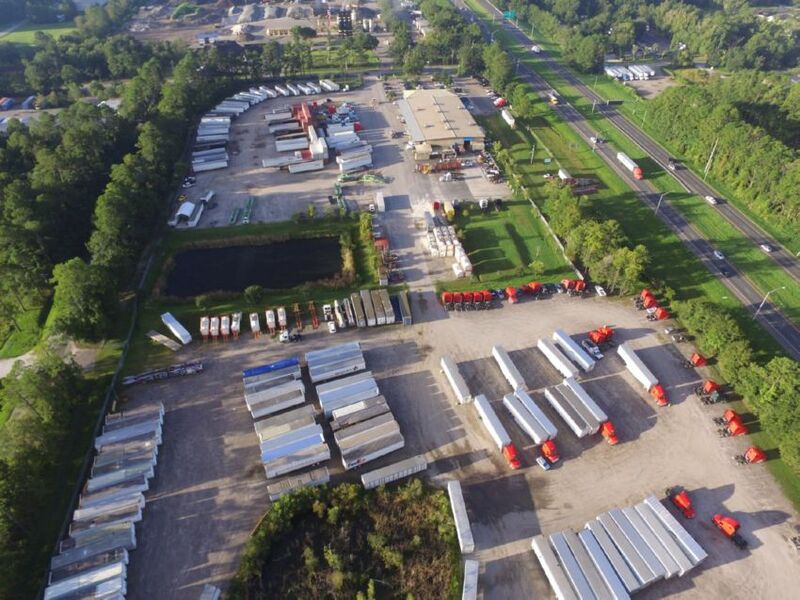 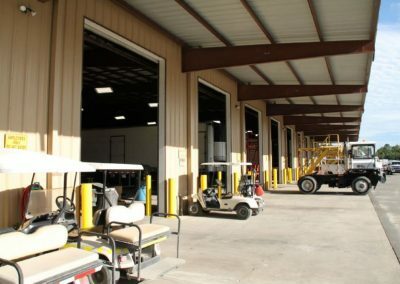 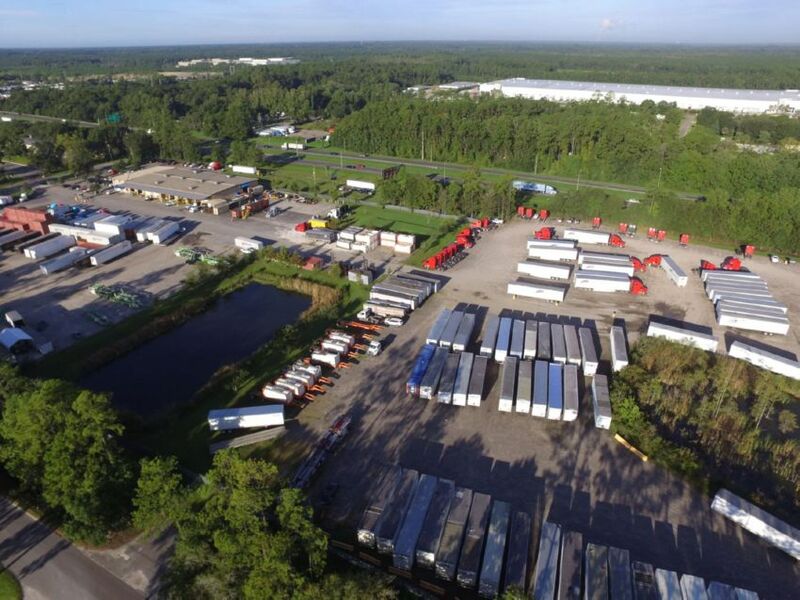 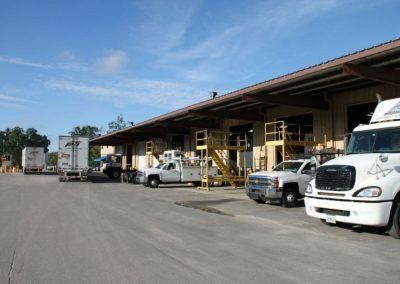 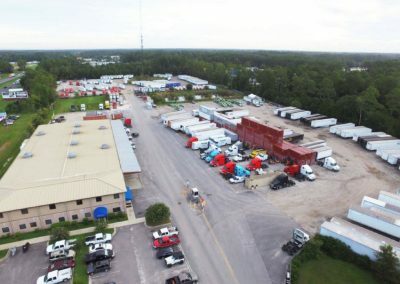 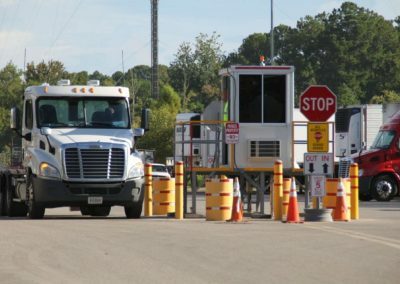 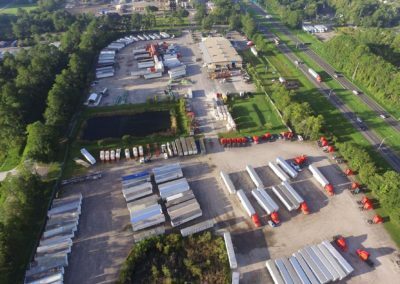 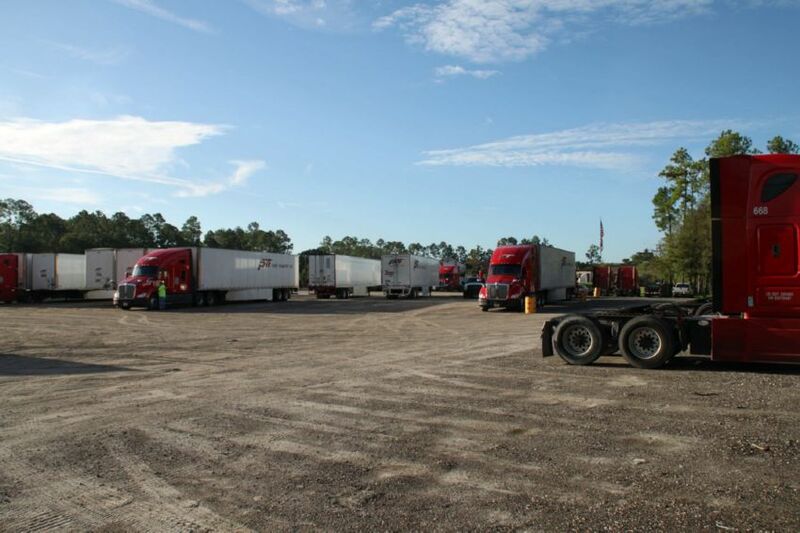 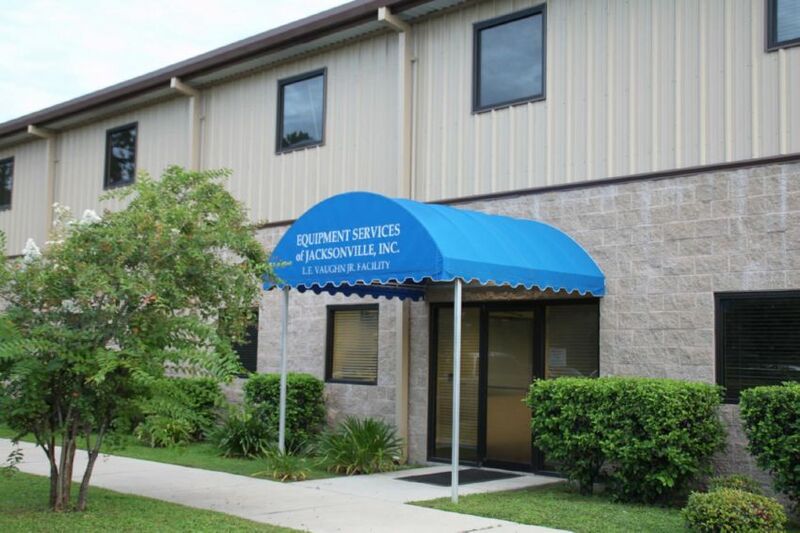 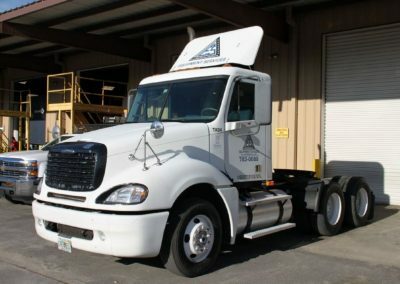 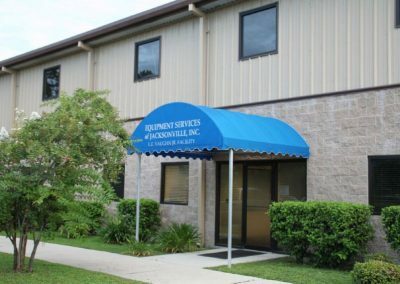 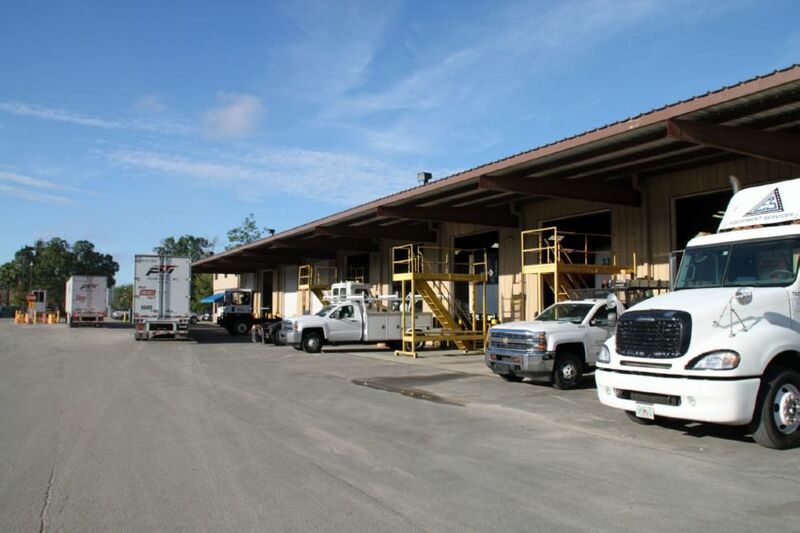 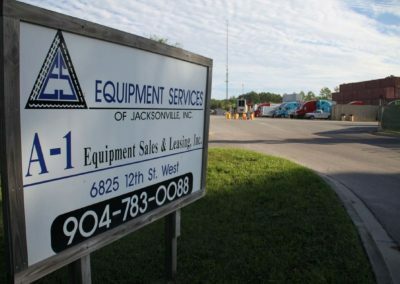 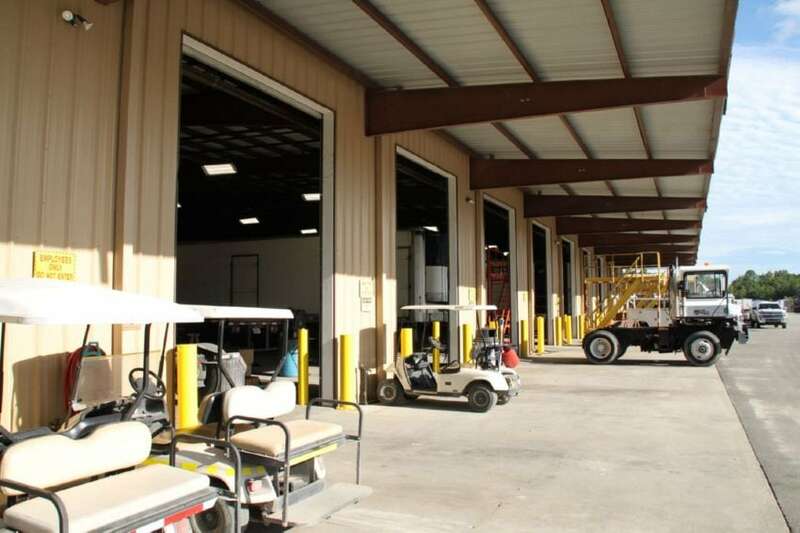 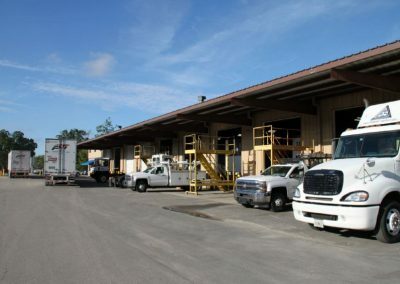 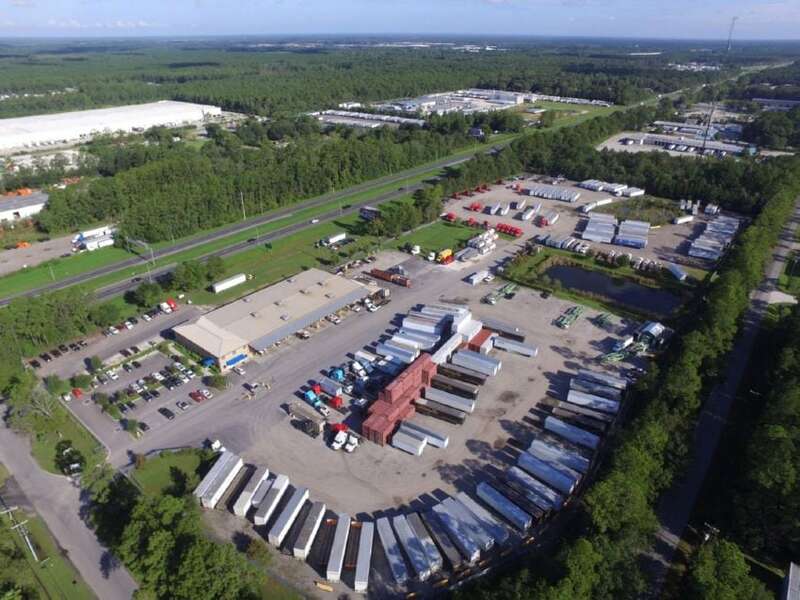 Equipment Services of Jacksonville has over 20 acres of secure depot space in North and Central Florida. 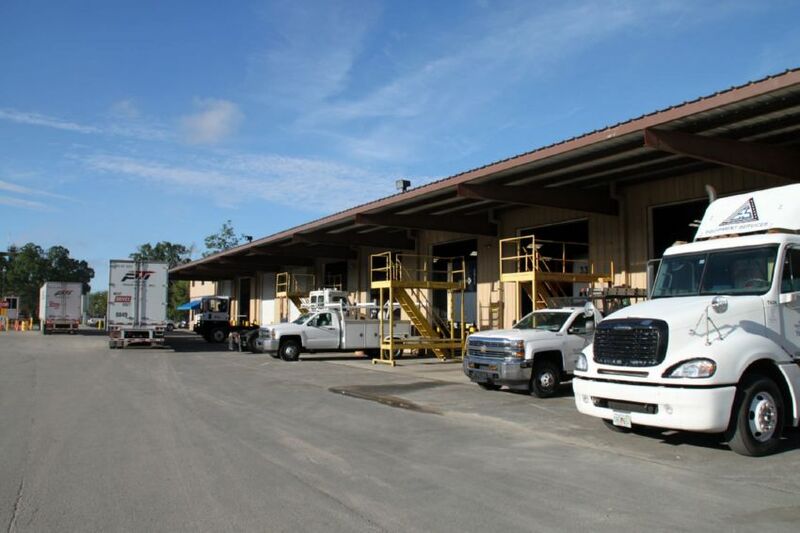 Each of our facilities has a lift machine and the ability to lift and store chassis and containers five high. 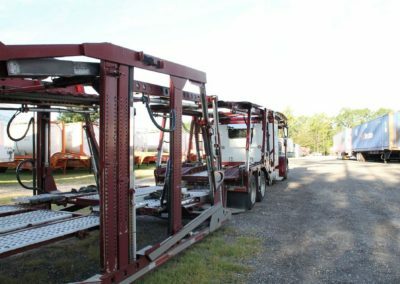 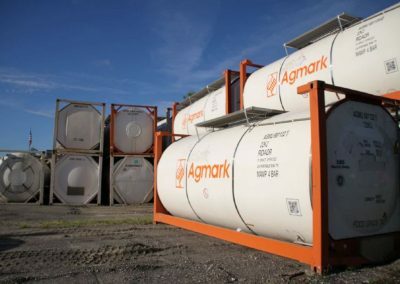 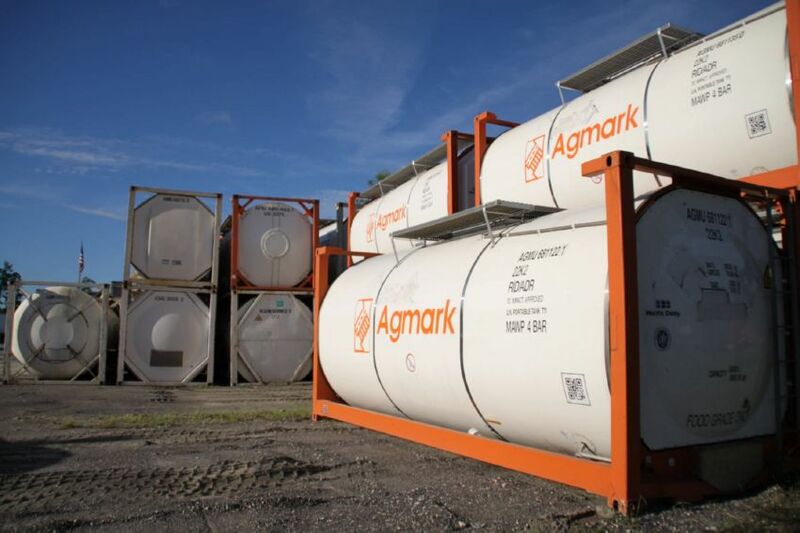 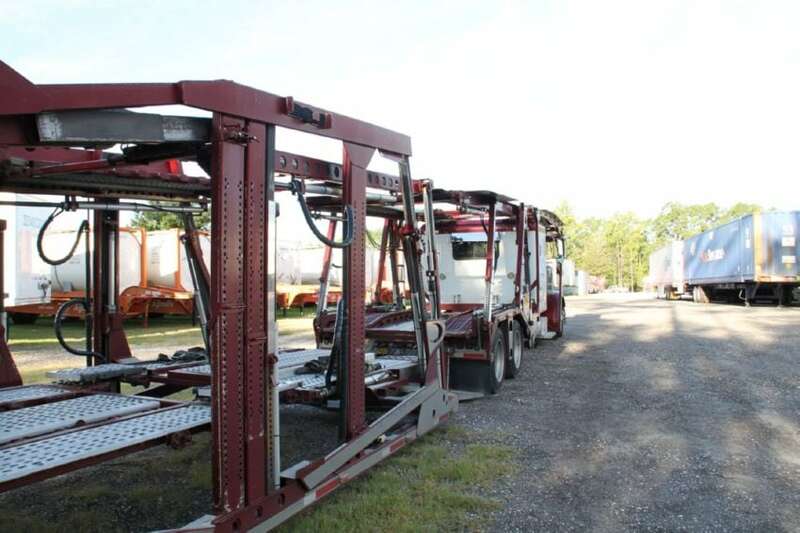 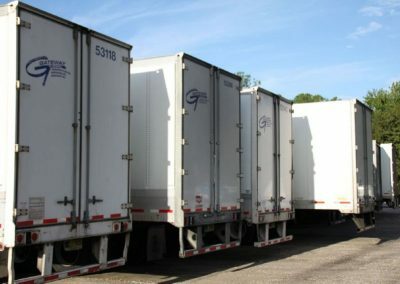 We have ample room for trailers and containers of all sizes as well.